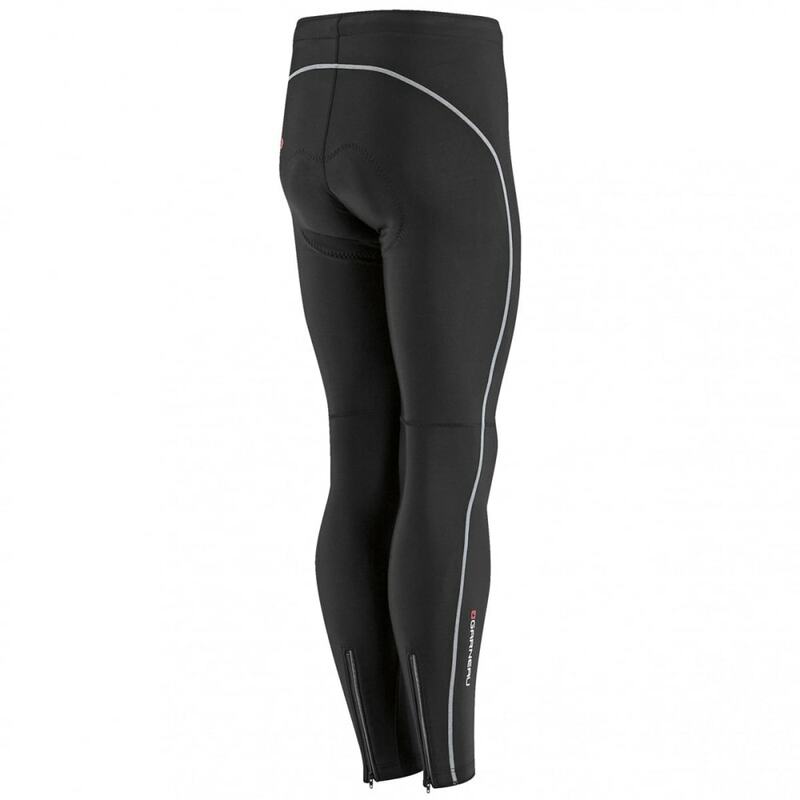 The Oslo Airzone Tights offer a good balance between moisture management and warmth, thanks to the HeatMaxx and Mesh fabrics that provide both heat retention and breathability. The flatlock seams eliminate friction and reduce irritation for enhanced comfort, while the ankle grippers and elastic waist maintain a secure fit. The 7 in. ankle zips allow for easy removal, and the reflective piping and accents enhance visibility for a safer ride. 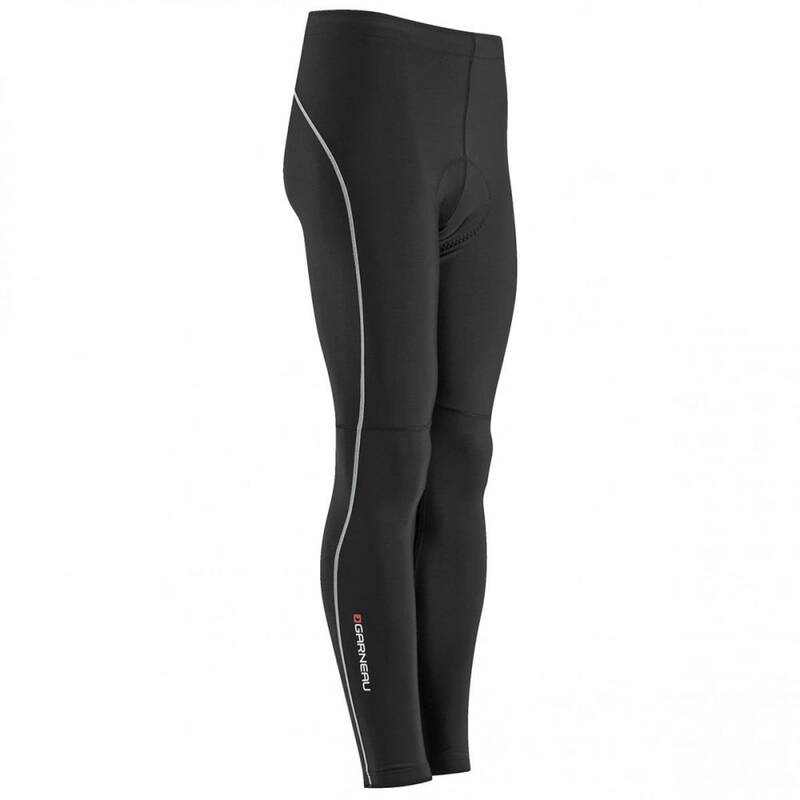 For those who are not fans of a shorts/leg warmers combo when it's too cold to ride in short clothing, the Oslo Airzone tights are ideal. Early and late season rides are often short or medium in length, which is what the Airzone chamois was designed for and why Louis Garneau has chosen to integrate it. These tights are perfect for any cyclist who wants to head out for a ride on a cool, sunny day. Developed with the B.E.M. (Beveled Molding Edges) high-density perforated memory foam. This technology eliminates any drastic drops of height at the edge of the foam, resulting in a smooth transition, no pinching points, and no chafing. Vents with reduced size but doubled numbers to maintain breathability without sacrificing comfort. Pre-molded wings for a superior and ergonomic fit.